SUSTAINABILITY will be a “key focus” at Packaging Innovations, Empack and Label&Print 2019, according to James Drake-Brockman, divisional director of Easyfairs’ packaging portfolio. 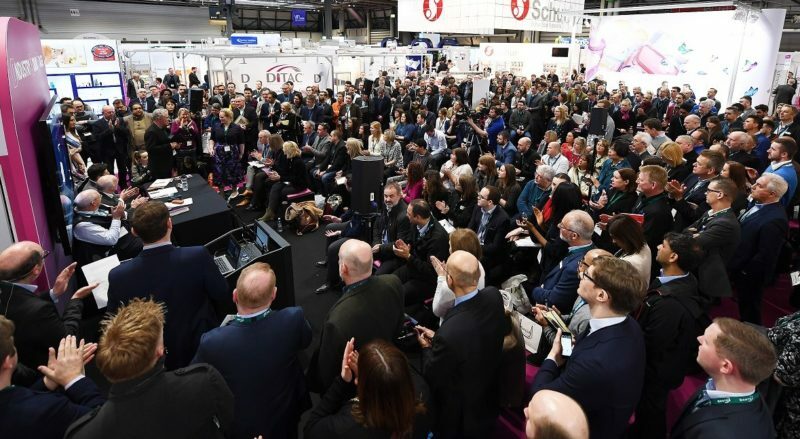 The annual exhibition returns to Birmingham’s NEC on February 27 and 28, 2019. James said it will explore how the sustainability issue has evolved over the past year. “Through seminar content and features, we will showcase the best sustainable packaging solutions on the market and will be digging deep into the issues surrounding the topic, whilst helping packaging buyers identify how they can deliver eco-friendly packaging,” he explained. James said the 2019 offering will have more exhibitors than ever before, including major suppliers such as RPC, Qualvis, Graphic Packaging, Quadpack, Mondi, National Flexible, Wilkins Group, Mondi, Huhtamaki, and Rapid Action Packaging.